Syon Park House is located in West London, and is surrounded by 200 magnificent acres. The house dates back to the 1400s, and is as well known for its unique interior as it is for the outside, which has been used to film Gosford Park and Poirot. 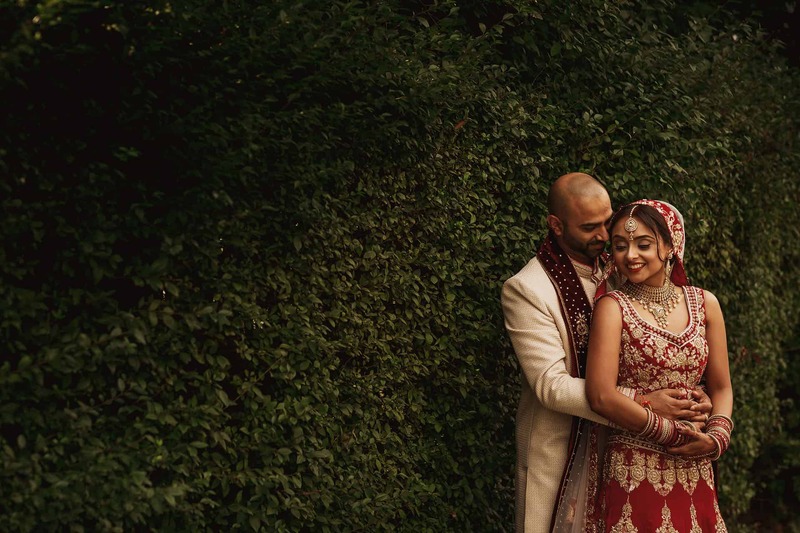 View a recent Syon Park Hindu wedding here. A stone’s throw from Hyde Park, Piccadilly Circus and Marble Arch, The Dorchester is a central, iconic hotel. And with a banquet hall that can seat 500, you’ll have no trouble accommodating all of your wedding guests here. On the lookout for a unique Hindu wedding venue? London’s Natural History Museum certainly fits the bill. The exquisite central hall is a large and colourful space in which to hold your reception, and guests can marvel at the upper galleries to make dinosaur-filled wedding memories they won’t soon forget! 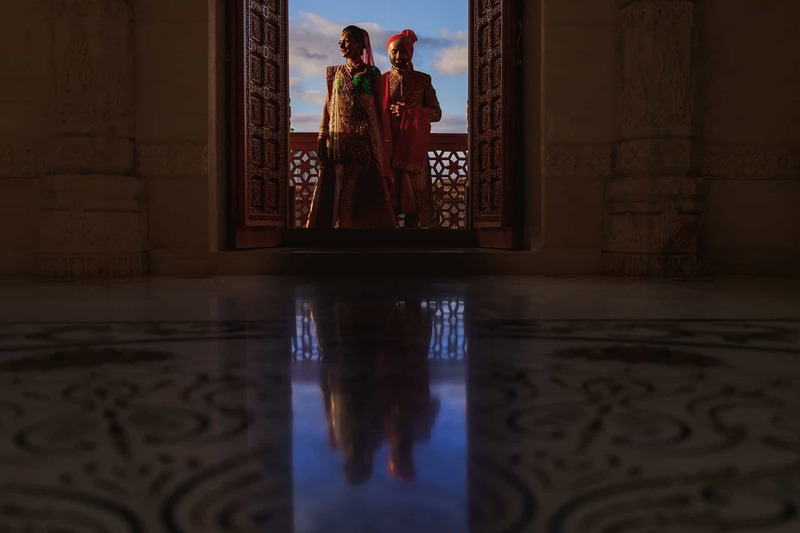 The colourful, decadent interiors of The Ritz make the perfect backdrop to any wedding. You can enjoy your reception in one of the six private dining rooms available, or in the adjoined William Kent House for a truly remarkable day. The unmistakable Waldorf certainly brings the “wow” factor. Located in the trendy theatre district of Aldwych, this five-star hotel is the epitome of London luxury. Found on London’s notorious Park Lane, the award-winning Hilton is an unmistakable landmark. The exquisite interior design coupled with the fantastic panoramic views of the city skyline makes this a popular wedding venue year after year. The May Fair Hotel is the perfect place to create an elegant, stunning wedding reception. This regal and ideally-located hotel has over 406 guest bedrooms, perfect for accommodating large Hindu wedding parties. The Savoy is frequently atop lists of the best hotels in the world, and it’s not hard to see why. Having welcomed guests such as Frank Sinatra and Christian Dior in the past, today, the hotel is an inspired wedding venue that is sure to impress your guests. There’s no London wedding venue quite like the Grand Ball Room in the Langham Hotel. This beautiful backdrop has undergone an extensive renovation, and seats over 370 guests. The charm, inviting decor and practical location of this hotel make a must-view for any couple tying the knot in the city centre.